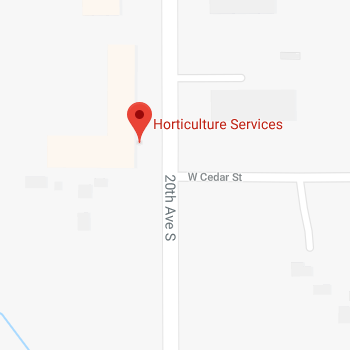 At Horticulture Services we specialize in providing landscape maintenance to homeowners associations and commercial properties in the East and North Twin Cities metro areas. We have a vast portfolio of homeowner association customers for whom we provide landscape maintenance. This experience supplies us with a depth of knowledge about the needs of homeowners associations which is essential to assisting us with providing exceptional service to our clients. Our typical customer is an association maintained townhome community. Additionally, we provide services to commons areas surrounding and within master planned single family homeowners associations as well as condominium associations. We provide landscape maintenance services to select commercial properties including shopping centers, office buildings, hospitals and churches. Typically these properties select Horticulture Services because they need to use a service provider that can address complex horticultural needs and challenges that are specific to their site.